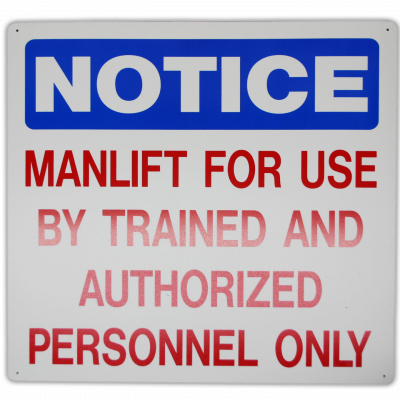 We are determining whether to offer a new Manlift safety sign for Manlift owners and would like your feedback. 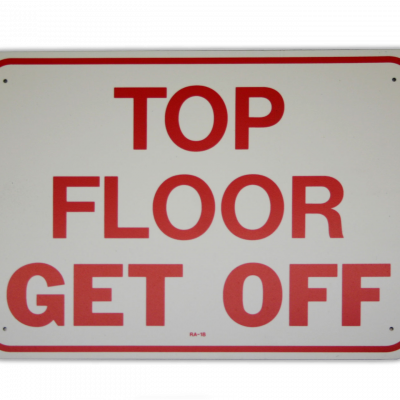 We carry a selection of Belt Manlift safety signs for posting on your Manlift. 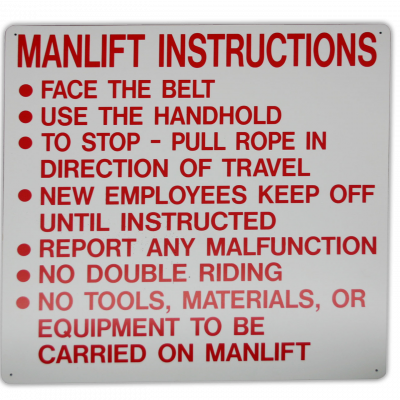 Manlift signs are made of plastic. If interested in purchasing any of these signs, please use the form below. 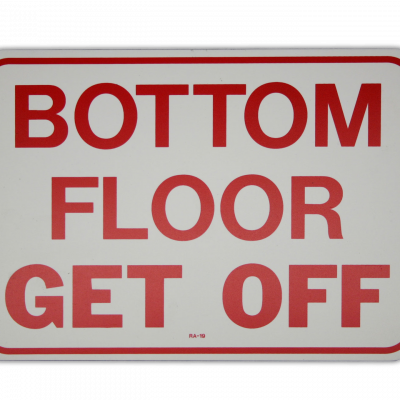 We also offer a selection of FREE Safety Stickers to post on your manlift. Learn more about our complimentary safety stickers. Would you like FREE Safety Stickers for your manlift?